Enter my Library Thing giveaway by June 1! Come to Afterwords Bookstore this Sunday! The Blue Carpet Corridor Author Fair will include award-winning science fiction and horror writers, talented historians, comic book writers and children’s authors who have learned the secret to delighting the younger crowd. Others specialize in romance or mystery, so there will be something for everyone! Our signing will be a passport stamp spot for Route 66 fans on this “road trip” weekend. The Blue Carpet Corridor is the stretch of the historic highway between Chatham and Collinsville, Ill. Among the authors participating: Shane Bowen, Elizabeth Donald, T.W. 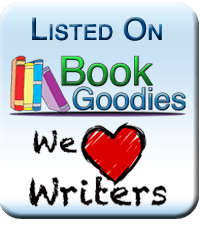 Fendley, Jim D. Gillentine, Chery Eichar Jett, Sandra Kohlbrecher, Anthonfy Mathenia of Stache Publishing, Linda Edmonds Mitchell, Ameedah Mawalin, Cindy Reinhardt, Charles Schwend, M. R. Sellars, Joe Sonderman and John Smith. Celebrate the diverse literary flavor of Route 66 with authors from the region! 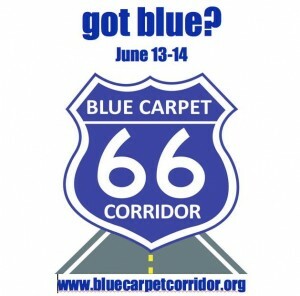 Enjoy Illinois Route 66 Blue Carpet Corridor Week!